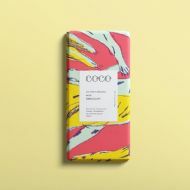 Coco Chocolatier is where creativity and cocoa collide, making it a collaborative canvas for artisans and artists alike. 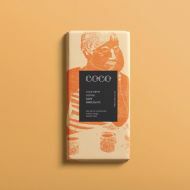 There is no compromise on style or substance. 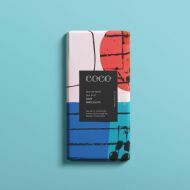 Their small team of visionary chocolatiers have free rein to create unique and extraordinary flavour combinations. 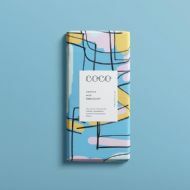 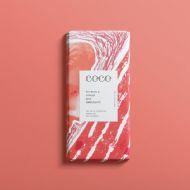 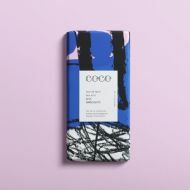 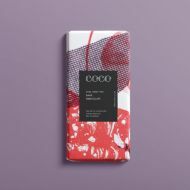 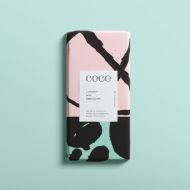 Each bar is meticulously crafted with the world’s finest South American cocoa before being enveloped in original designs by independent artists.